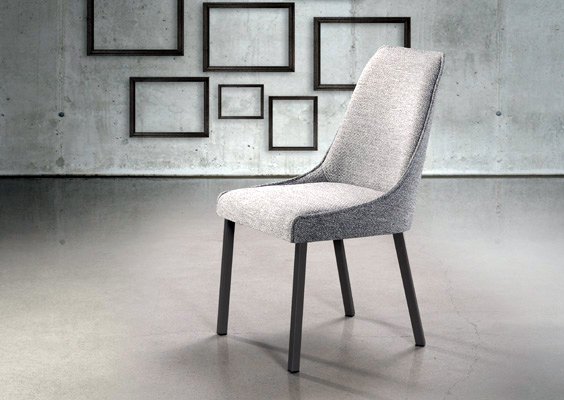 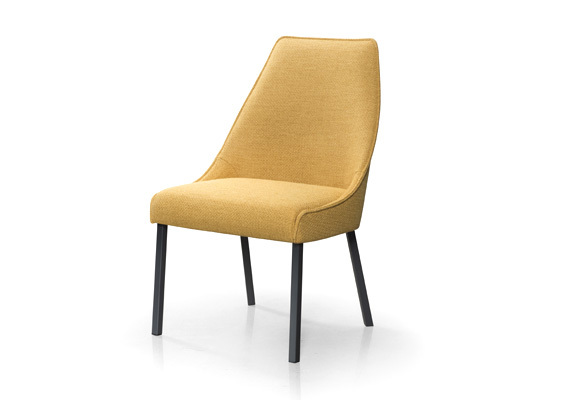 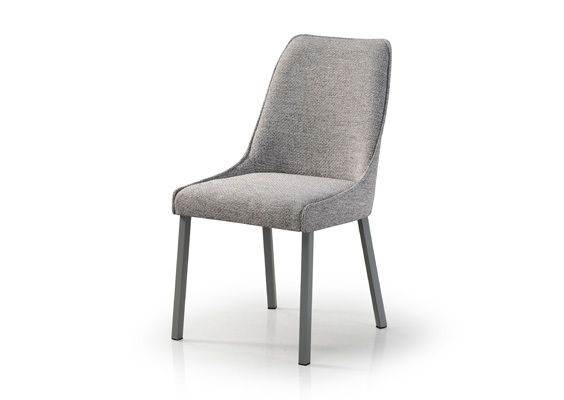 With Style and strength together, Olivia chair is a great option for soft look to break the monotony. 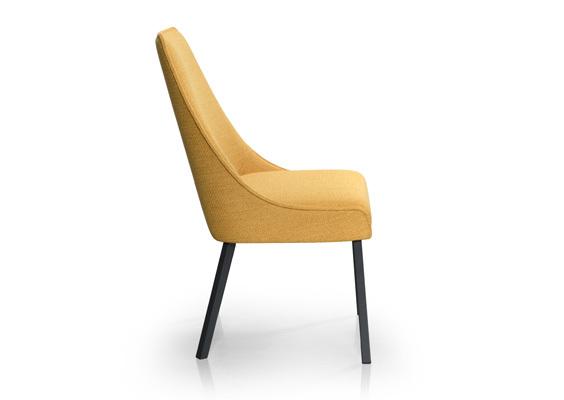 Made with bended plywood back and fully welded frame, it wraps around nicely and gives firm support to your back. 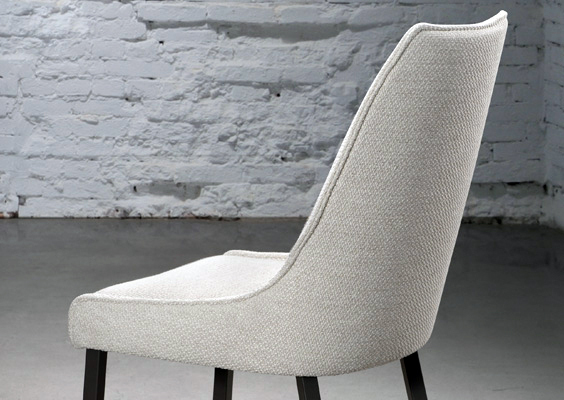 Perfectly matches to Empire Dining Table | Sorvolo Dining Table | and other Trica Tables.